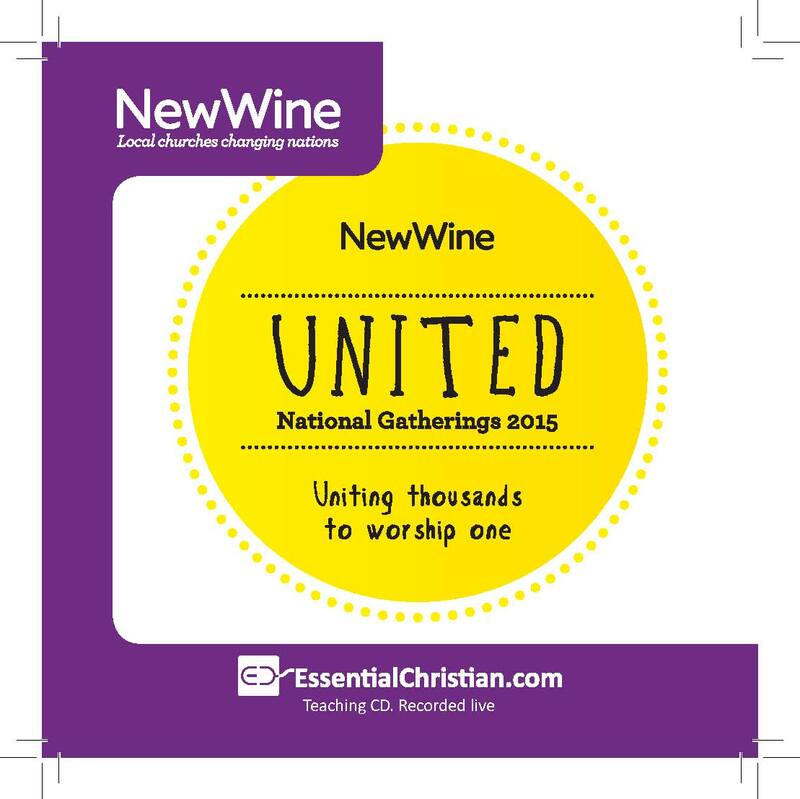 Third Person - Prophecy is a Christy Wimber talk recorded at New Wine - 2015 on Prophecy available as MP3 Download format. The gift of prophecy, if functioning in the way God intended, can change and empower the church in the best of ways. In this workshop Christy covers Why prophecy? How to move in the gift of prophecy. How to understand prophetic people. Understanding revelation. How to work together in the life of the church where a healthy and powerful environment work together in the building of the church. Be the first to review Third Person - Prophecy a talk by Christy Wimber! Got a question? No problem! Just click here to ask us about Third Person - Prophecy a talk by Christy Wimber.